Established in July 2017, Glanbia Ireland is a joint venture 60% owned by Glanbia Co-op and 40% owned by Glanbia plc. The business encompasses Glanbia Ingredients Ireland, Glanbia Consumer Products and Glanbia Agribusiness and employs over 1800 people. With annual revenues of €1.5 billion and exporting to over 60 countries, Glanbia Ireland is a world leading ambitious, integrated agri-food and nutrition business, with a diverse portfolio of quality ingredients, and leading consumer and agri brands. 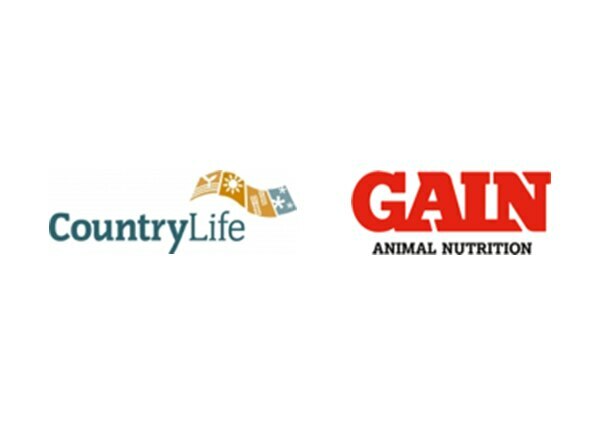 Glanbia Agribusiness is the largest supplier of inputs to the Irish agri sector, with key linkages as both a supplier and technical advisor to over 4,500 dairy and 1,500 grain farmers. Through its GAIN brand, Agribusiness is the leading animal feed supplier and continues to develop an international presence, particularly in the horse feed segment. It also has a network of over 50 retail stores focusing on the agri-sector. Furthermore, Agribusiness is leading the expansion into gluten free oats for consumer products. With decades of industry success and expertise, Glanbia Ingredients Ireland (GII) is Ireland's leading dairy company, annually processing over 2 billion litres of milk into a range of ingredients for export to more than 60 countries. 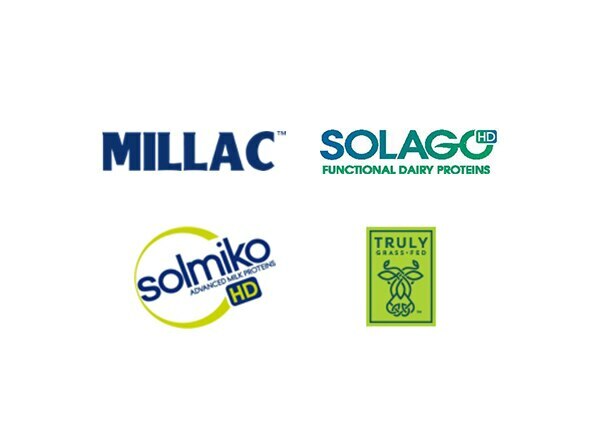 GII supplies international food and nutrition companies across a range of sectors from branded cheese and butter through to the infant, sports, clinical and affordable nutrition markets. Glanbia Consumer Foods Ireland (CFI) is a leading producer and distributor of branded consumer products in the Irish market. 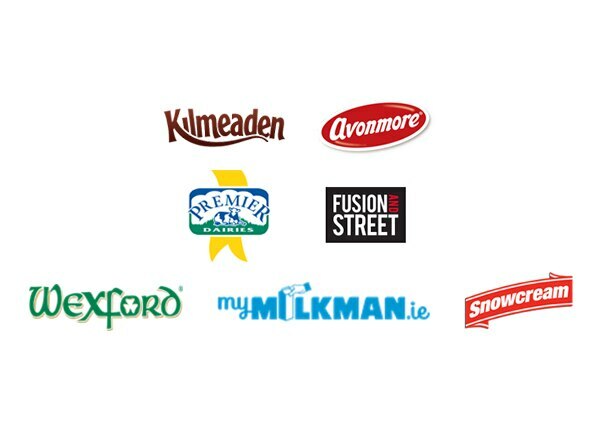 CFI's portfolio of brands includes Avonmore, the most purchased consumer brand in Ireland, as well as other trusted household names such as Mooju, Kilmeaden, Premier and Snowcream. My role as Marketing Manager for Retail and Ecommerce has marketing responsibility for our 53 store branch network. 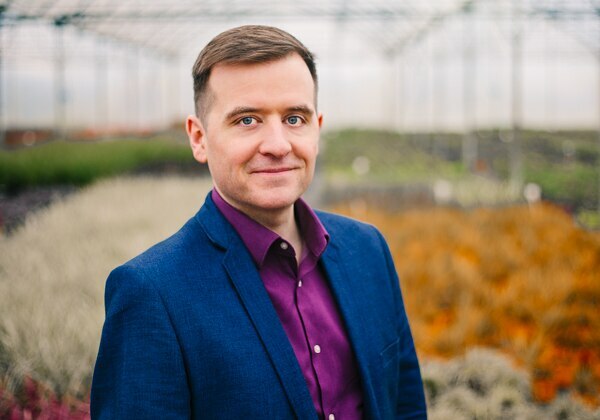 This includes our AGRI retail stores which supply farm inputs to our farmer customers, our CountryLife garden centres as well as our online store at GlanbiaConnect.com. Working on our CSR initiatives has been particularly satisfying for me. In 2014 we created a children's sensory garden at Bloom for Barretstown which is now permanently located in the walled garden in Barretstown. That was a fantastic project to work on, seeing the garden come to life and now living on.